Social media management grows more complicated with the proliferation of platforms. It’s been coming for a while. But a recent report makes it official. Teens no longer rate Facebook among their favorites. And that’s something to account for in social media management. According to a Pew Research report, teens aged 13-17 prefer Snapchat, YouTube and Instagram to Facebook. Among teenagers who participated in Pew’s survey, 85 percent use YouTube, followed by 72 percent for Instagram, 69 percent for Snapchat, and 51 percent for Facebook. …it’s noteworthy that only 51 percent now say they use Facebook. That’s a dramatic drop from 2015, when 71 percent said the same. Even sharper has been the dropoff in those who identify Facebook as their most-used social platform: from 41 percent in 2015 to just 10 percent today. 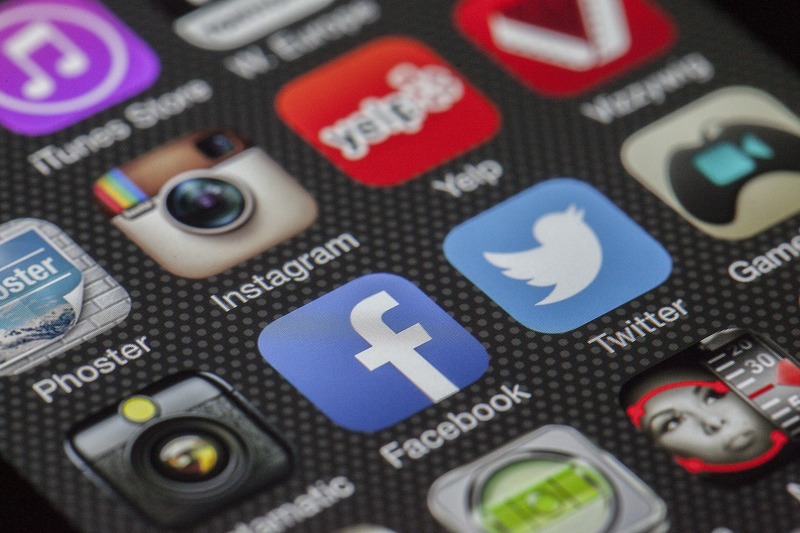 What the report boils down to is that social media management has grown more complex with the growth of new platforms, not that such platforms as Facebook should be abandoned.